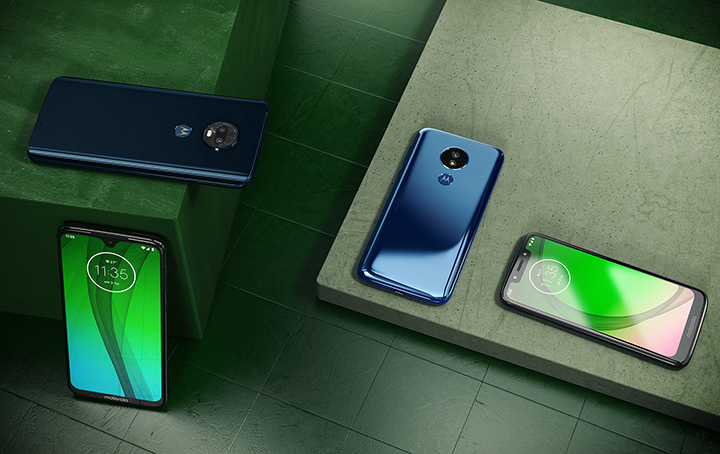 Lenovo-owned Motorola has officially unveiled its G7 series which is its line-up of budget phones for 2019. The G7 family includes Moto G7, Moto G7 Play, Moto G7 Plus and Moto G7 Power that are powered by Qualcomm’s Snapdragon 632 chipset. The Moto G7 features contoured Gorilla Glass body, tiny bezels, and a rounded teardrop-shaped cut out at the top. It has a finish that Motorola calls “glass polymer” that looks like glass, but is made out of plastic.